Check out the 2017 Legacy, inside and out. 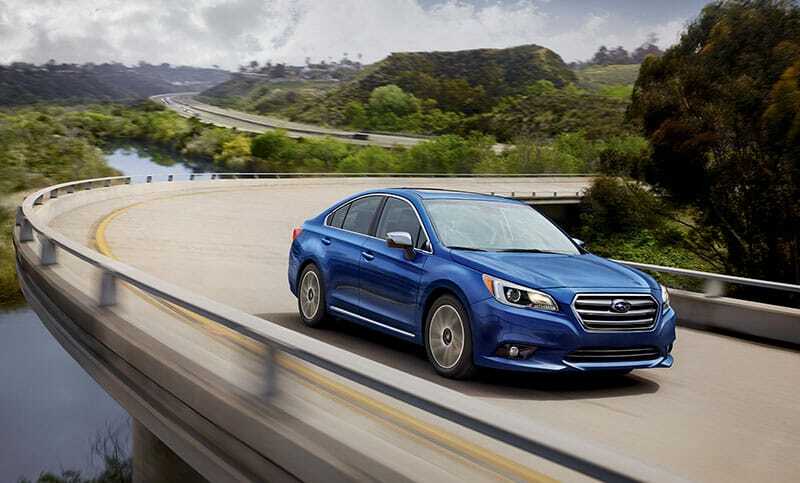 Watch what the new Legacy can do. See this efficient sedan in action.